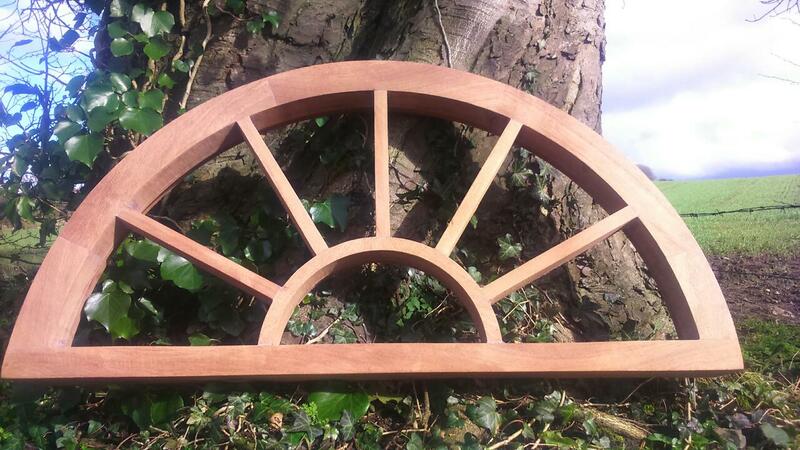 My arched hardwood fanlight frames can be produced in any hardwood required, to your required dimensions. 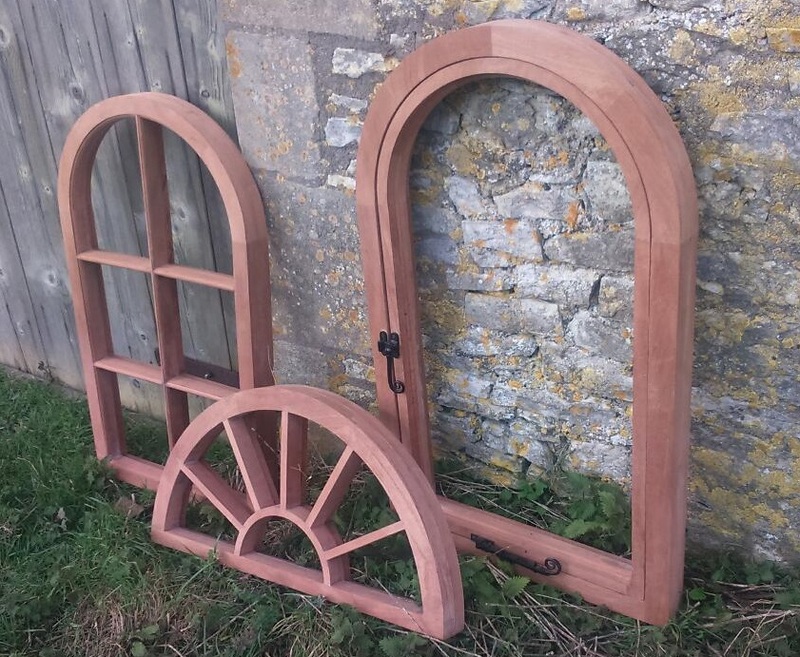 They are entirely bespoke, so I can produce my arched fanlights to fit any thickness of double glazing or aperture required. Each frame is hand crafted with great care, for a truly unique feature in the home. 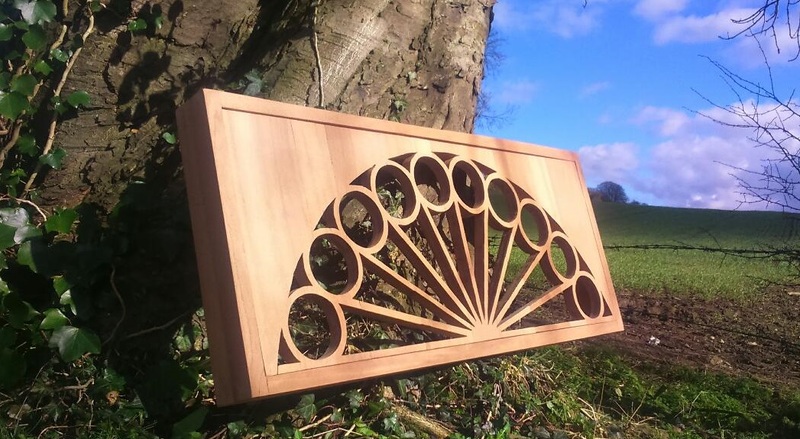 My arched fanlight frames are available in Ash, White oak, Sapele, Iroko, Teak, Mahogany, cherry, and many other hardwoods. My fanlight frames can be produced in a wide range of styles and designes, either to accept multiple glazing units, or to act as an overlay.